LMP. I amor LMP. 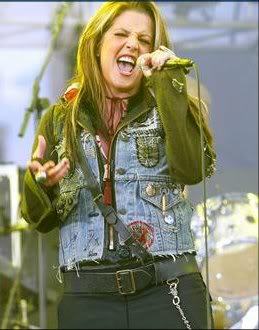 Wallpaper and background images in the lisa marie presley club tagged: lisa marie beautiful presley rock and roll. This lisa marie presley photo might contain outerwear, overclothes, vestuário exterior, roupas normais, overgarment, vestuário exterior, and calças compridas.